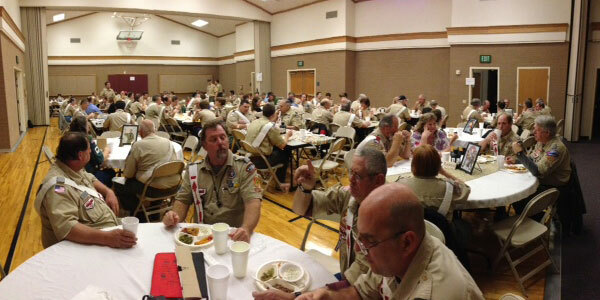 Our annual Lodge Banquet is a time for food, fun and fellowship with other Tonkawa Arrowmen. This fundraising event includes dinner, door prizes, a silent auction and our yearly awards presentations. Recognitions include Arrowmen of the Year, Founders Award, Vigil Honor, Ceremonialists, Brotherhood and Chapter of the Year. 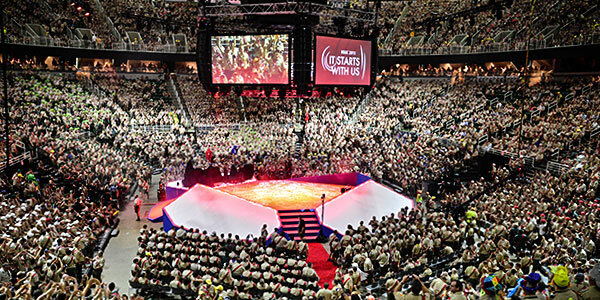 The annual Report to State parade includes scouting units from across Texas. Units gather on the Congress Avenue bridge in Austin and march to the Capitol. 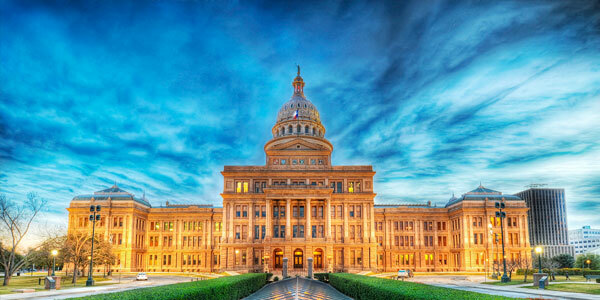 Delegates from Councils and Districts are selected to participate in a “state of the union” presentation in the Texas House of Representatives. 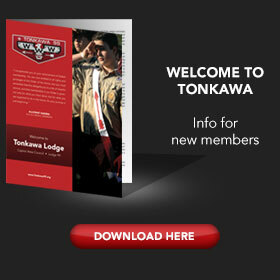 Tonkawa Lodge provides a service crew, with sashed Arrowmen posted at every corner on the parade route. 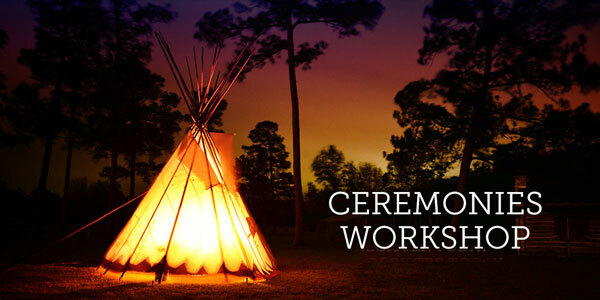 The Ceremonies Workshop is a hands-on opportunity to learn about Native American traditions, our ceremonies, how to make regalia, and complete your Brotherhood. Attendees receive copies of all ceremony scripts, and youth attendees can get a complete set of ceremony regalia at a deeply discounted rate. Offered in May, July and October, Assemblies are where elected candidates complete their Ordeal and become official members of the Order. 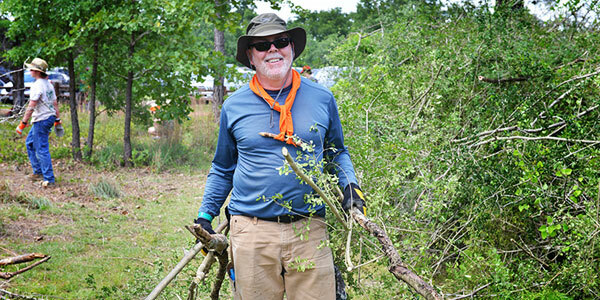 Through Assemblies, Tonkawa Lodge provides service to Lost Pines Scout Reservation, our Council’s flagship camp. Lodge business meetings, Vigil tapout, Brotherhood ceremonies, and officer elections also take place at Assemblies, so all Arrowmen are encouraged to attend. Tonkawa is one of nine lodges that make up the SR-3 Section, which covers the southern half of Texas. 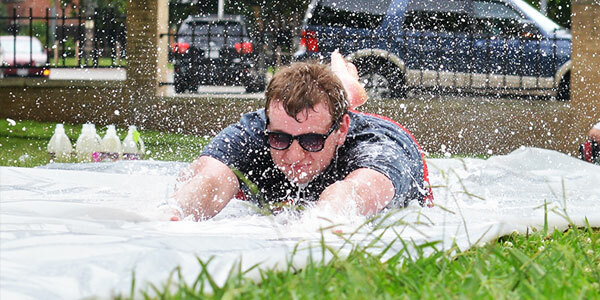 Under the name Lone Star Fellowship, all nine lodges come together every summer for fellowship and competitions. We usually meet on a university campus in central Texas and stay in campus dorms for the weekend. 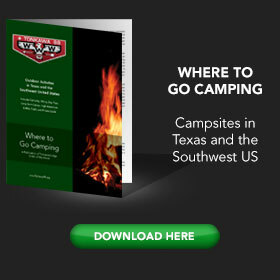 Recent venues have included Texas A&M in College Station, Texas State in San Marcos, and Incarnate Word in San Antonio. 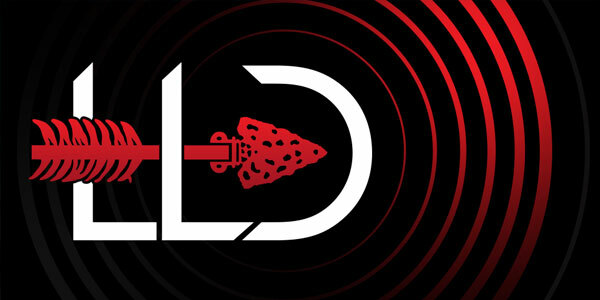 Lodge spirit is a huge component of Conclave, so we try to bring as many Arrowmen as possible! 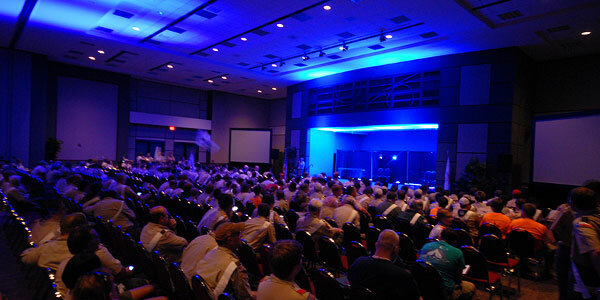 National Order of the Arrow Conference (NOAC) is a country-wide gathering of Arrowmen, usually attended by 10,000 or more Scouts and Scouters. 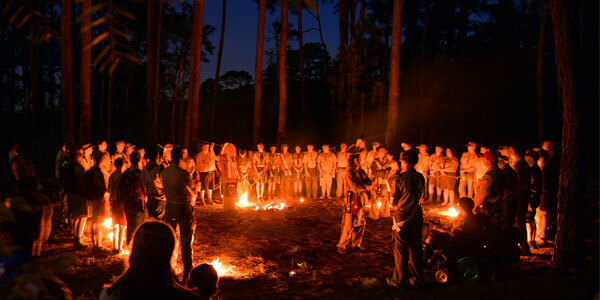 This prestigious event draws national figures, celebrities, talent, and the nation’s most talented teachers of all aspects of the OA, including handicrafts, ceremonies, drumming and singing, as well as best practices on conducting lodge business. Tonkawa sends a contingent to every NOAC. LLD — Lodge Leadership Development — is held once a year and provides an opportunity for all Tonkawa Arrowmen to learn and provide input on what the upcoming 12 months will hold for our Lodge. 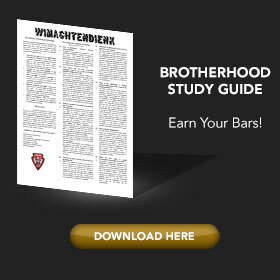 The weekend is a combination of vision casting and leadership training, and of course, fellowship with your brothers. The event is required for all lodge officers, chapter chiefs and adult advisers, and is open to all lodge members, youth and adult. These are opportunities for Tonkawa Arrowmen to get together and just have fun. Maybe a disc golf tournament, ice blocking or tubing the river. Fellowships may be paired with another event like a powwow, and other times may involve joint fellowship with neighboring lodges. One Day of Service is a annual, national initiative in which every Lodge is charged to provide service to non-Scouting community groups. In the past, Tonkawa has helped at Austin-area schools, assisted with community tree planting, and held food and supply drives for victims of destructive weather. The Ladies of the Lodge provide service by making ceremonial regalia for individuals or ceremony teams. Open to both ladies and gentlemen, this group meets during Assemblies and produces ceremony wear, operating through a mentorship model wherein experienced makers share their knowledge with newer members. The Two Foxes Trading Post sells hand-made ceremony gear including bangles, accessories, headwear and footwear. Two Foxes can also be contracted to produce custom regalia for any American Indian activity including ceremonies, dancing, drumming and singing. Contact Karen Bellinghausen for more info. 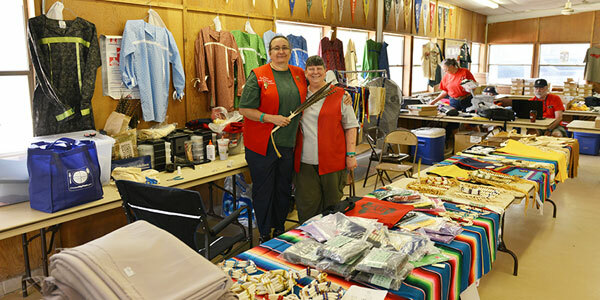 The trading post is set up at Assemblies and Banquet, and may be available with limited inventory at other events. 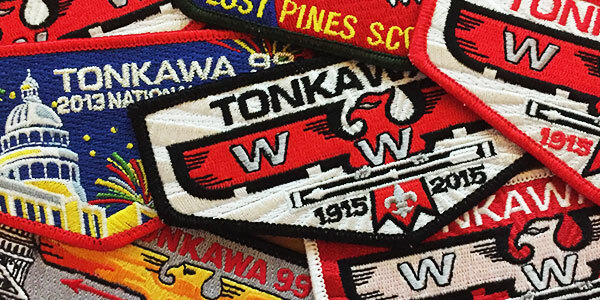 Current and past Tonkawa Lodge memorabilia are available for purchase, including patches, shirts, hats, and other gift items.